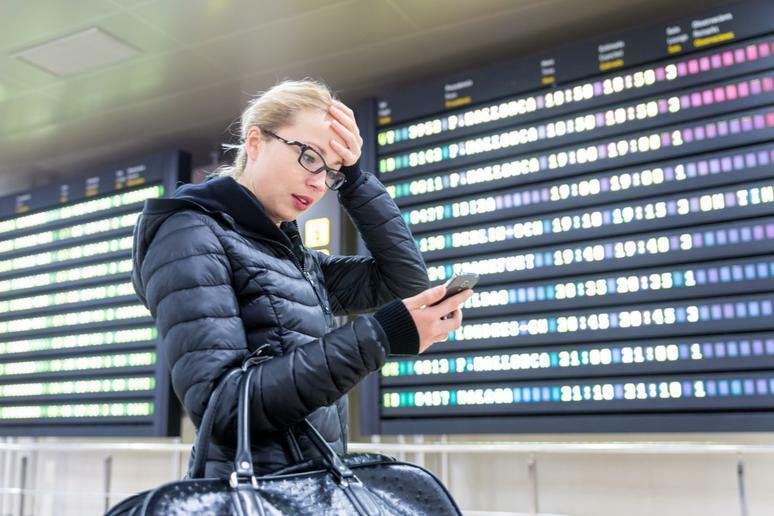 Flying can be a real headache any time of year, but during the holiday travel season, airport travel is a special kind of chaos. Making sure the entire family is packed and ready to go, getting to the airport on time, going through check-in, and dealing with airport security is stressful enough. An airport that’s especially chaotic or prone to flight delays and cancellations can only make things worse. When planning a vacation or trip back home via air travel, it’s not a bad idea to consider just which airports you’re flying in and out of. Holiday travel season is when people are either traveling to celebrate with their loved ones or taking the chance to go somewhere over winter break. With crowded tarmacs and changing weather conditions, many airports don’t do as great of a job in minimizing delays and cancelations. 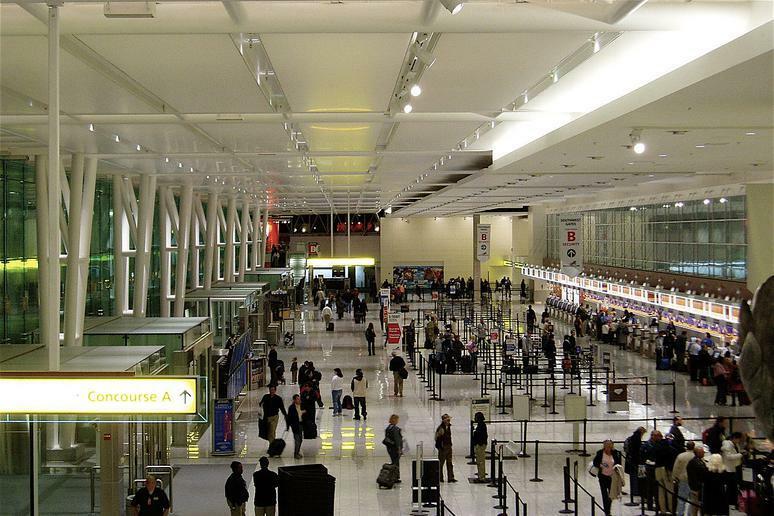 In order to determine just which airports have the worst record during holidays, lighting and home decor company Elite Fixtures used statistics reported by the United States Department of Transportation and analyzed data from 2012 to 2016 on 50 of the country’s busiest airports and their departing flights during Thanksgiving week as well as the last two weeks in December. Airports were ranked on how bad they were during this time period based on three factors: rate of flight delays, average time of those delays, and the rate of flight cancellations. We’ve compiled a list from Elite Fixtures’ data so that you know just which airports you should try to avoid during the holiday season. With 3.4 percent of flights cancelled during the holidays, Dallas/Forth Worth International Airport had the most cancellations out of all the airports on this list. 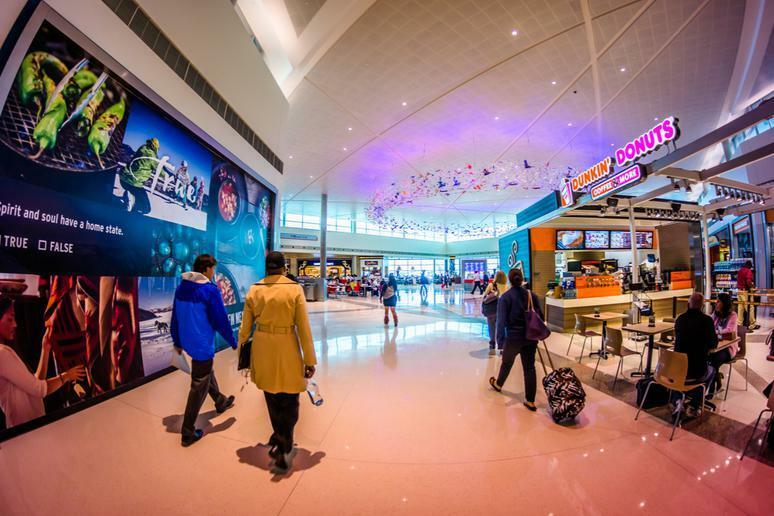 About 32 percent of flights were delayed, with an average delay of 58 minutes — but at least passengers have access to a couple of the best airport restaurants in the country while they wait. 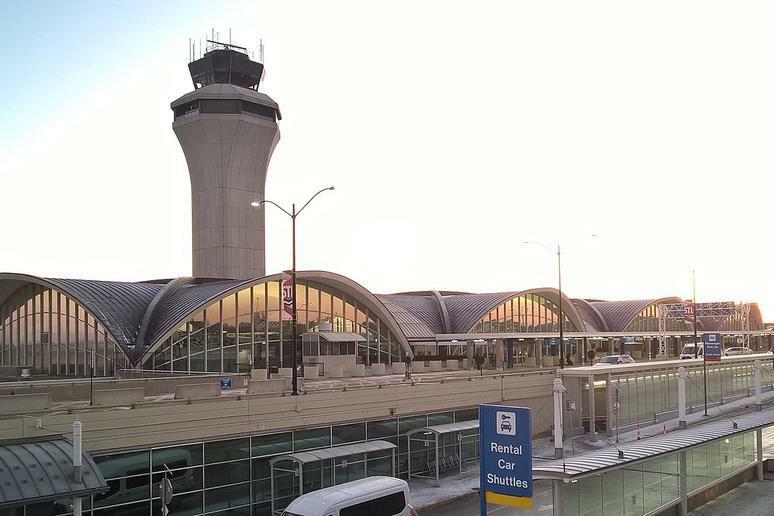 There are many reasons to fall in love with St. Louis, but its largest airport is not one of them — especially during holiday season. Of all the flights scheduled, 1.1 percent were cancelled while 33 percent were delayed an average of 53 minutes. 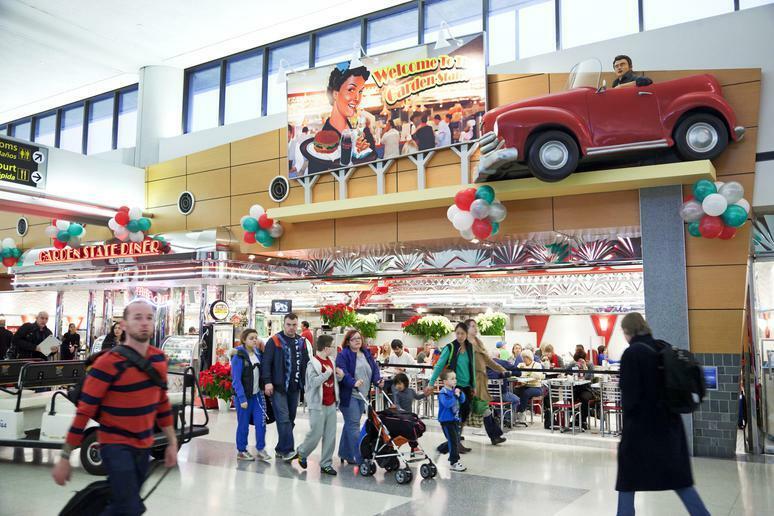 If you’re flying out of Baltimore/Washington International Airport during the holidays, you might as well save your appetite so that you can experience one of the world’s best airport restaurants while you wait. Data found that 2.2 percent of flights were cancelled and 34 percent were delayed, with an average of 51 minutes. Not only does Newark Airport have one of the worst TSA security checkpoints, but it also has a horrible holiday flight record. Flight delays — which affected about 34 percent of the total scheduled — are worse here than at any other airport on the list, averaging 63 minutes, and about 2.4 percent of flights were cancelled. Only about 0.7 percent of flights were cancelled at McCarran International Airport, located about 5 miles south of downtown Las Vegas. Delays were pretty bad, however, with 35 percent of flights running behind by an average of 52 minutes. 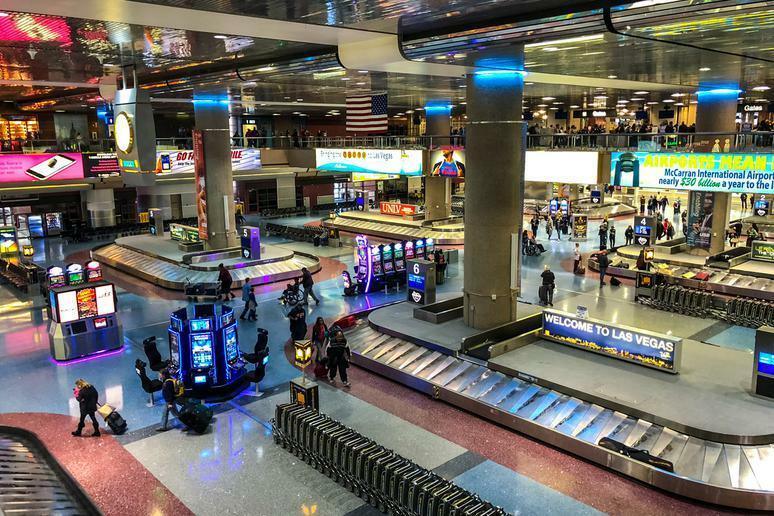 Luckily, McCarran is one of the best airports to get stuck in thanks an aviation museum, a great kids play area, and slot machines for some last minute gambling. Dallas may be great for a weekend getaway, but its airports make it less than ideal for the holidays if you’re flying. About 37 percent of the flights leaving Dallas Love Field got delayed for an average of 49 minutes, and 1.6 percent of them were completely cancelled. 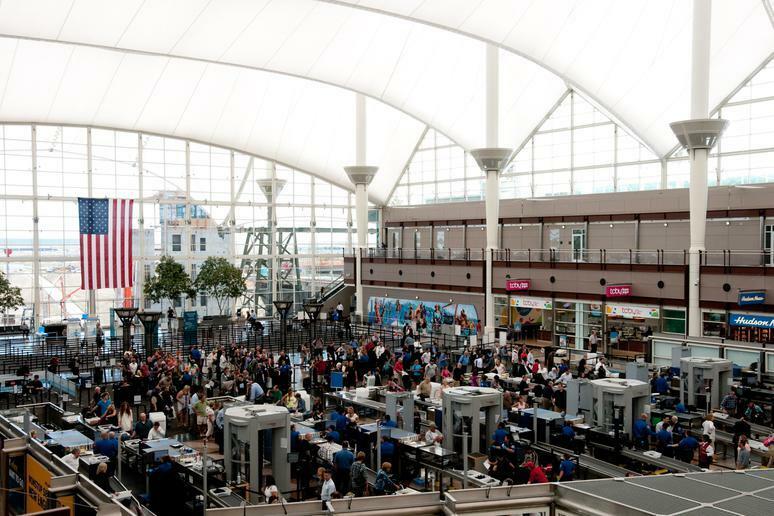 Denver is one of the best American cities for winter travel, but around the holidays, its airport can be a bit unbearable. Many passengers dealt with delays, with 39 percent of flights not taking off on time and averaging 48 minutes delayed. In addition, 2.1 percent of flights were cancelled. 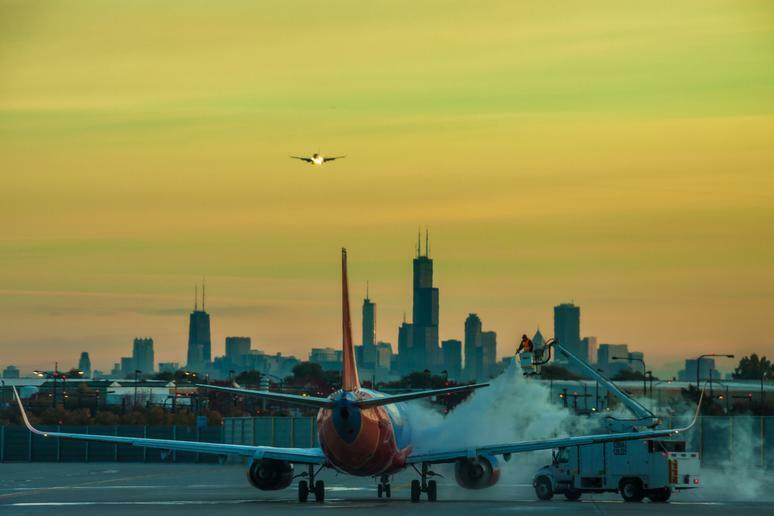 Many people suggest flying into Midway rather than O’Hare as an airport hack to make travel easier, but the advice falls flat this time of year. Forty percent of Midway’s flights were delayed — averaging about 48 minutes — and 2.7 percent saw cancellations. 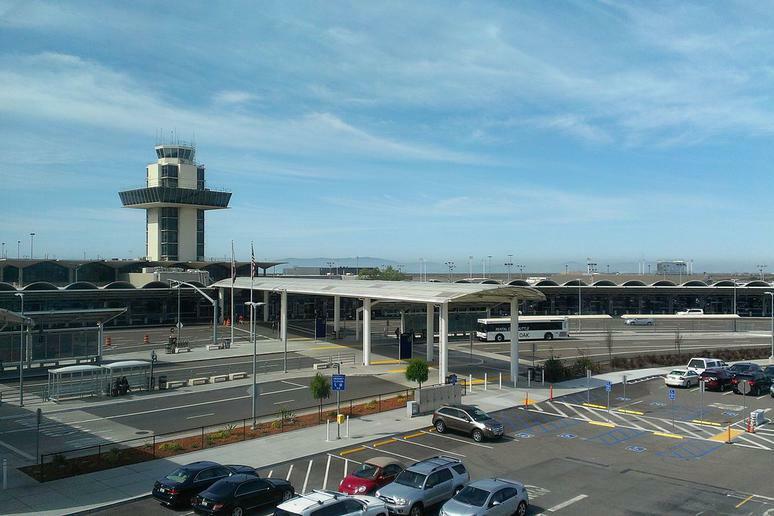 While Oakland is one of the happiest cities in America, travelers aren’t quite happy campers during holiday season. It should be noted that only 0.6 percent of flights experienced cancellations, but 42 percent got delayed, with passengers waiting an average of 46 minutes. 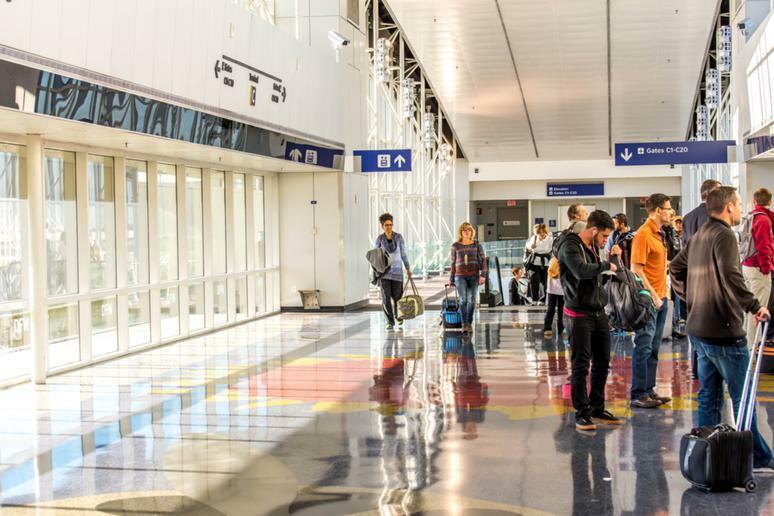 Unless you’re visiting family and friends to celebrate with, Houston should perhaps be left as a summer family trip considering William P. Hobby Airport is the worst airport to deal with this time of year. Flights were cancelled at a rate of 1.3 percent and delayed at a rate of 42 percent with an average wait of 46 minutes, making it inadvisable to fly out of unless you know exactly how to survive airports during the holidays.